Have you been holding onto a secret from your past and are thinking about telling someone about it? Maybe it was something that caused you some embarrassment or something you are trying to come to terms with that is causing guilty feelings. 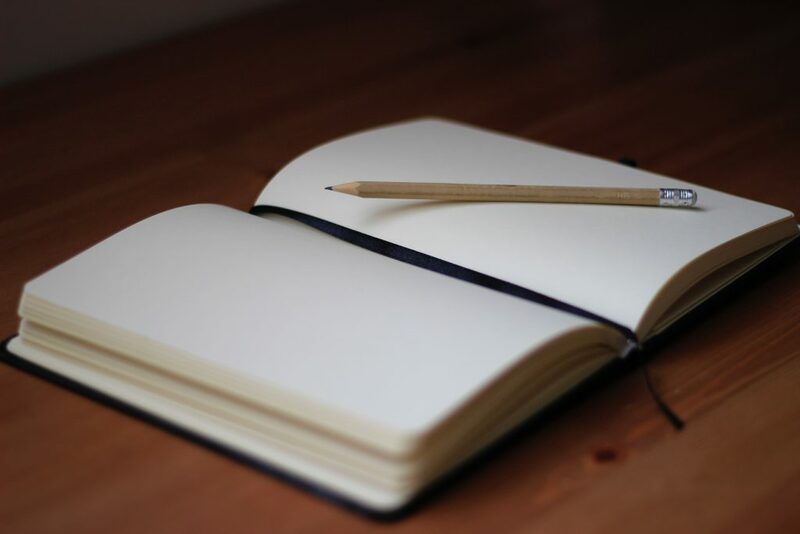 In today’s journal entry, the writer talks about feeling very guilty about her abortion that she kept a secret from her parents and her idea of planning to tell them about it. Lately, I’ve been feeling very guilty. I feel so overwhelmed with my day to day life and, on top of that, I also have to deal with all of the emotions that I have been feeling as a result of my abortion experience. Many people have noticed that I haven’t been myself, lately. I always have to make up an excuse as to what is going on to try and cover up what is really going on. I feel ashamed and there are very few people that I want to know. I need to tell my parents. Ever since I made the decision to terminate my pregnancy, I have been dreading telling my parents. My biggest fear is disappointing them. This is not some little secret that I have been keeping from them; it’s a huge and life-changing decision. I hate that I am hiding this big of a secret from my parents. My mom, especially, has been asking me almost everyday what is wrong and each day I have to make something up because she does not know yet. I really want to tell them; I just don’t know how quite yet. I have been talking to Brittany about how she told her parents and if she has advice for me to tell mine. She has been seeing a therapist to help her through all of her emotions so I am hoping that the advice that she received from her therapist could help me too. After talking to Brittany, I have decided that I am going to tell them tomorrow night. I am going to sit down and tell them that I have something important to talk to them about and I want them to let me say what I need to say before they share their feelings about what I’m telling them. I am just hoping that they are not too angry and that they are understanding when I tell them about the situation that I was in. I am going to tell them everything and answer any questions that they may have, regardless of how in depth they might be. I was forced to make a really tough decision. Unfortunately, all of the three options (parenting, adoption, and abortion) were not ideal and the option that I chose seemed to make the most sense at the time. Even months after my abortion, I’m still not sure if the choice that I made was the right one. Hopefully once I tell my parents, I feel at least a little better. I just hope that it goes well and that they are understanding. Coming to terms with a previous abortion can be a difficult experience, especially when it has been kept a secret. You don’t need to go through this alone. The Restore Program offers compassionate and nonjudgmental post abortion recovery support to help you process through the emotional feelings associated with the painful reminders of a past abortion. Call or text us today at 630-599-0043 for more information.